Books, Books wonderful glorious BOOKS! 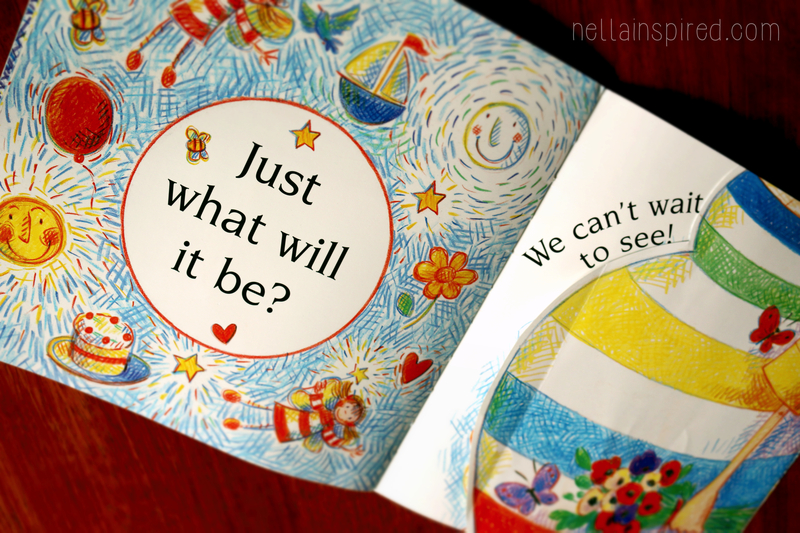 It may have taken almost three years but I am finally getting the picture that if we want Boz to focus on, learn about, sing about and love something…anything…all we need to do is find some great books. Sometime in the next few weeks the newest member of our family with be travelling from my belly to earth side. 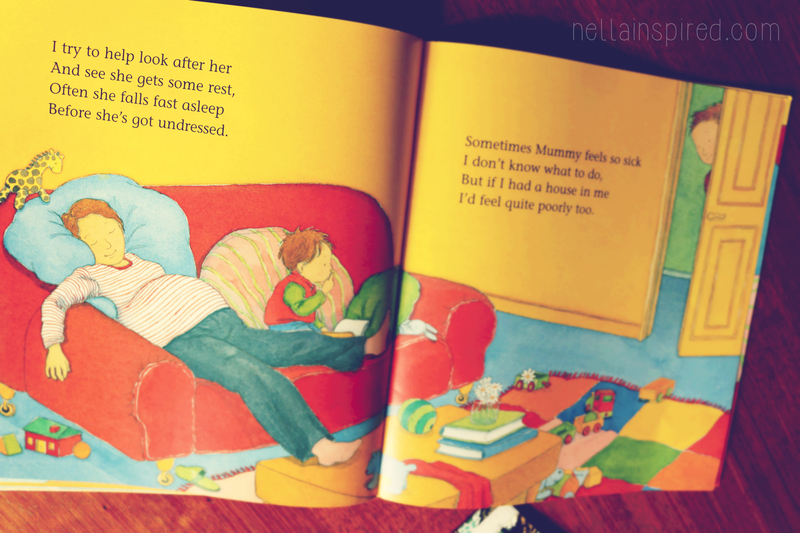 For the past month we have been exploring books that celebrate pregnancy and new babies. Here are three that have captured Boz. 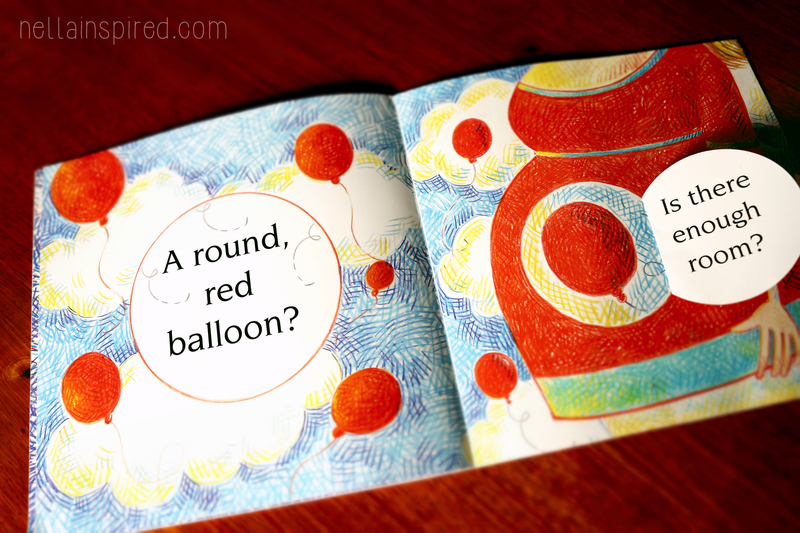 A gorgeous little book that is full of simple rhythm and rhyme. Each page you lift a flap to discover silly outrageous things that could be making mummy’s tummy grow. A balloon? a boat? a birthday cake? The end result of course being a BABY. 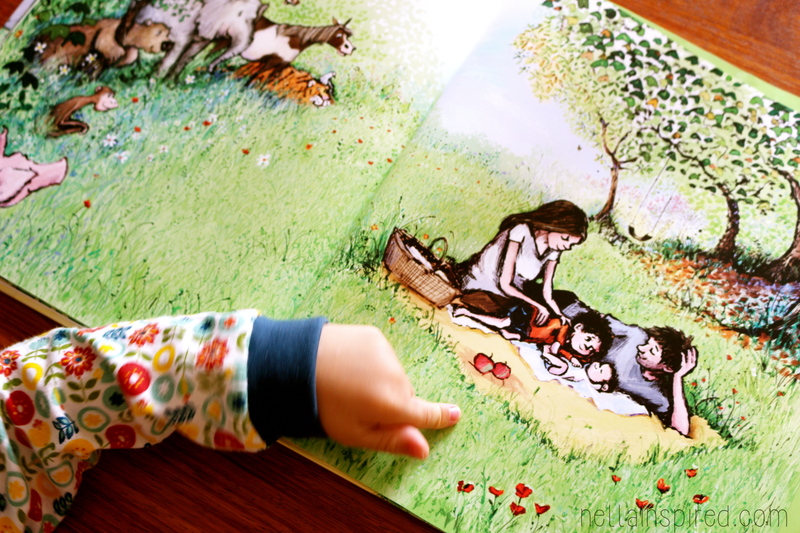 The illustrations are so colouring and burst off the page. About four of Bozzies favourite things turn up in the mummy’s tummy so it got his attention straight away. I also made a point of doing a big exaggerated NOoooooo and shaking my head after each page of silliness. Then a big YESSSSSS when they finally came to the baby. I like that it normalises some of those traits mum’s go through during pregnancy like eating lots of different things and falling asleep/being super tired. There is lots of care, love and curiosity sprinkled throughout so it almost feels like a book that gives you a warm hug. Alrighty this is OUR favourite one, I have fallen in love with it and so has Boz. 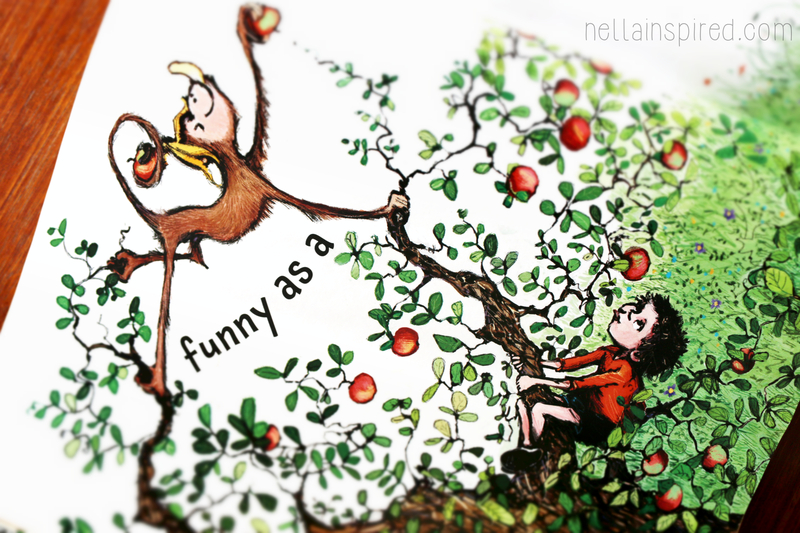 It is the gorgeous story of a little boy who is lots of things; strong, wild, messy, free! It takes you into his magical world that is full of animals and adventures. One Special Day this boy that is full of spirit becomes a brother! 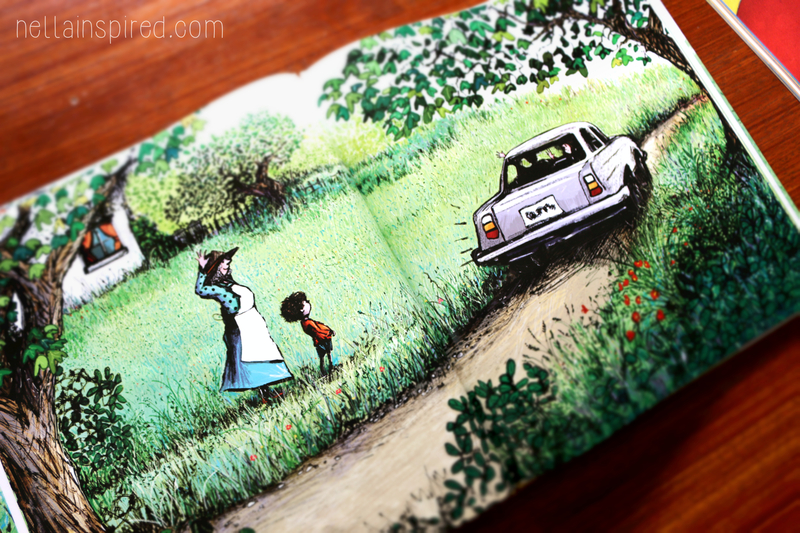 The illustrations in this book are pretty darn delicious, I sort of want to rip it up and frame them. The story feels so full and yet there are very few words. 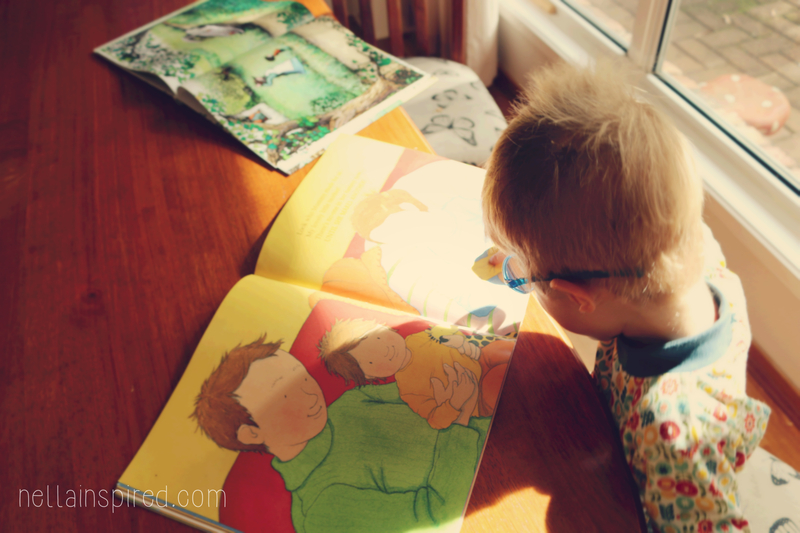 You find yourself being drawn into each page, pausing to take in the beauty of the moment. Its one of those ones that gets me choked up, “because for the first time ever – Spencer was a brother”.